Rome : Gnaeus Pompey. 106-48 yrs. B.C. 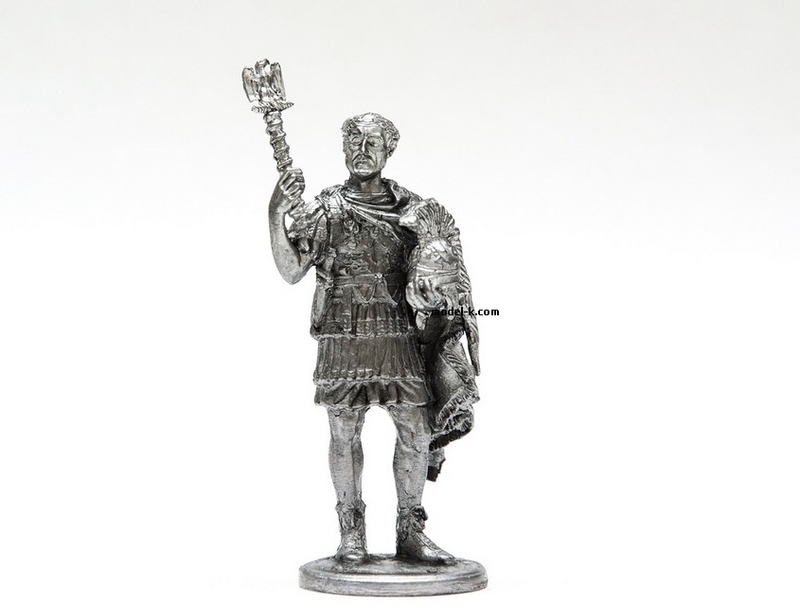 Roman CommanderFLAVIUS BELISARIUS, GENERAL OF THE BYZANTINE EMPIRE, 500-565 A.C.